In one month, our Honda Odyssey was due for its state inspection. The good news is that it passed. The bad news is that all four tires should be replaced and rebalanced before winter. $700. Also in the same month, we needed $100 in additional funds to reach our goal of paying for a cash Christmas. And that my friends, is how you spend $1000–it adds up quickly. Could you use $1000? Are you up for a challenge? Back in 2013, I needed to find $1000, so I turned it into a blog challenge that continues to be one of my most viewed post ideas. Would you put it in an emergency fund? Would you put it towards next month’s budget? Would you use it for a major home repair that took you by surprise? Would you put it towards a family vacation? Do you want to plan for a cash Christmas? Would you put it towards a loan? Or maybe you want to buy 25 turkeys for the local food bank or sponsor Salvation Army families at Christmas. Whatever your need, our goal by the end of 31 days is to find $1000. On Mondays through Saturdays, I will post ideas to help you find the $1000. On Sundays, we’ll meet to catch our breath and share an update on how we’re finding our $1000. To help track your progress, I created a 31 Days to Find $1000 tally sheet (google doc) to post on your refrigerator. It will be a daily reminder of your goal. 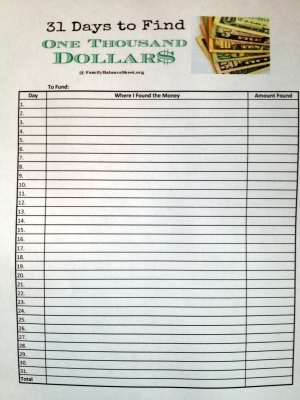 Fill it out as you raise your money and total it at the end of the 31 Days. Day 18: I had a yard sale and didn’t have much time to get online. Day 19: I was out of town and offline. Day 21: Playing catch up from being out of town for 2 days. Loads of laundry to do. 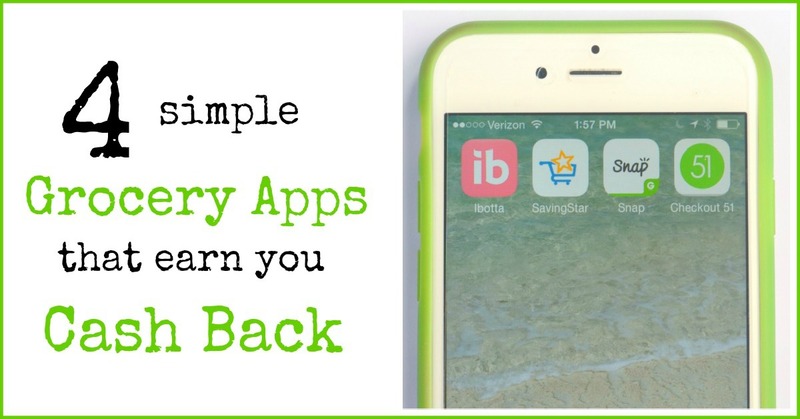 Day 22: FINALLY…a new post: Do-It-Yourself and SAVE! Day 23: Brown-Bag Your Lunch & SAVE! Day 26: crazy day spent offline. Day 27: Update #3 How much we found so far. Day 28: Are You Paying Too Much? 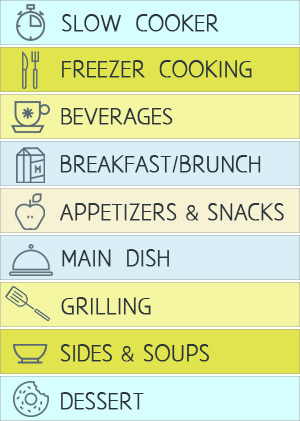 Day 29: Eat Dinner at Home & SAVE! 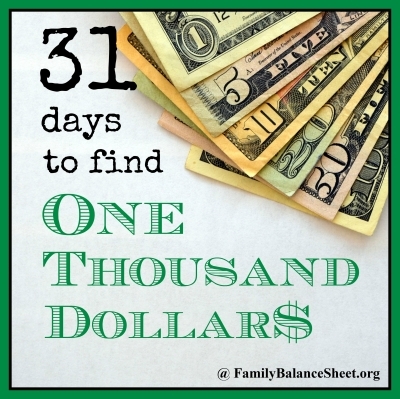 Day 31: How Much Cash Did We Find? <—Find out how I did on the challenge! I’ve been wanting to set aside $1000 since hearing Dave Ramsey (not so much for an emergency fund~my husbands got that under control . . . but more as a personal challenge and to have a little “fun” money to use for a vacation or something special.) Looking forward to reading your 31 days posts here! If I didn’t need 4 new tires, I’d be saving for “fun” money too! Thanks for stopping by. This sounds like a great challenge! I would love to join in! Sharon recently posted…Photo Challenge: Sweet success. I would love for you to join in! Christa – I’m excited you found me too! We’re on baby step #2. While we have our emergency fund, as you can see, it was pretty much eaten up with the recent expenses. It happens so quickly. What a fun idea for the 31 days! I actually “found” $1000 last month after a ton of hard work. It was so exciting and worth it, and now I’m trying to do it every month. One of the things that helped me was to bring in a bit more income. I know that can be difficult, but there are a ton of great opportunities out there to do it! Samantha recently posted…Gratitude Day 2: Is complacency the end result of gratitude? Samantha – Increasing income will definitely make finding $1000 a lot easier. I’ll be exploring that a bit this month for sure. Hi! I just found your blog through Nester’s site, where I’ve linked up as well, with similar plans. I can’t wait to read the rest of your posts, and will probably be following along with your $1000 challenge as well, since I have car repairs, braces, and tons of other things to afford. Good luck, and best wishes! Hi Shari – I’m so glad you stopped by. Good Luck with the 31 days challenge! I’ll hop on over to your site to check out your series too. I’ve been meaning to try selling my gold jewelry for cash. I definitely have some stuff that I no longer want or need! There are some great ideas here…I will definitely check out the challenge. Visiting from SITS Sharefest. What a fun challenge! 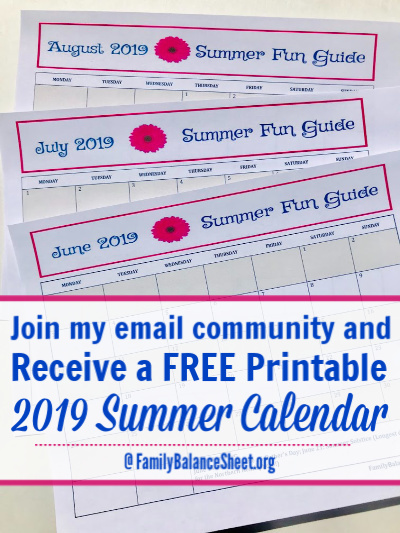 I feel like I am doing this every month, except without a cute printable to put on the fridge! We are working hard to pay off over $130K in law school debt. We’ve paid $35 already this year, but we still have $100K to go! Our plan to be done in 3 years means we have to put about $3000 each month toward the loans. We’re making less than $40K, so we are working hard to find/save the money in all sorts of creative ways. 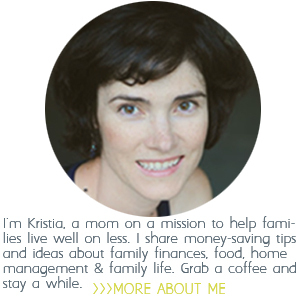 I’m excited to follow your blog and get ideas for more ways to save money! It takes time to meet goals, but I am slowly seeing that I have money left over at the end of every month, rather than going into the hole and I am not feel deprived or missing anything. Being really aware of where my money goes instead of not having a plan is really eye opening . Thanks for this series. I am really enjoying it! Congratulations on reaching your $1000! That’s awesome. 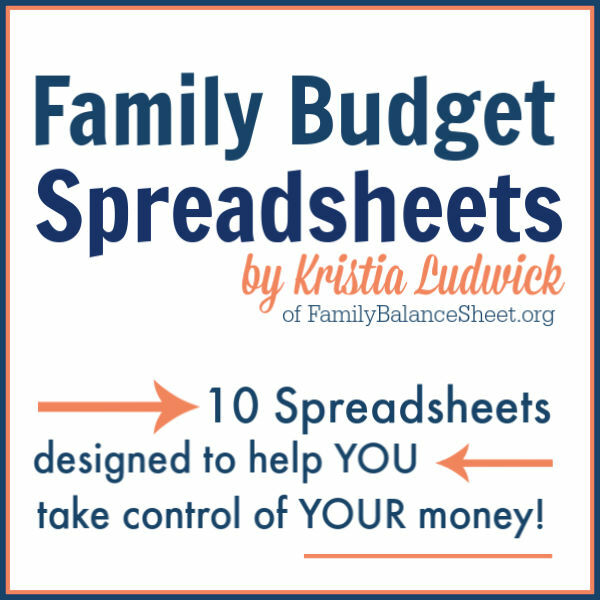 My husband and I did the online version FPU this past spring amd it really changed how we view our finances.